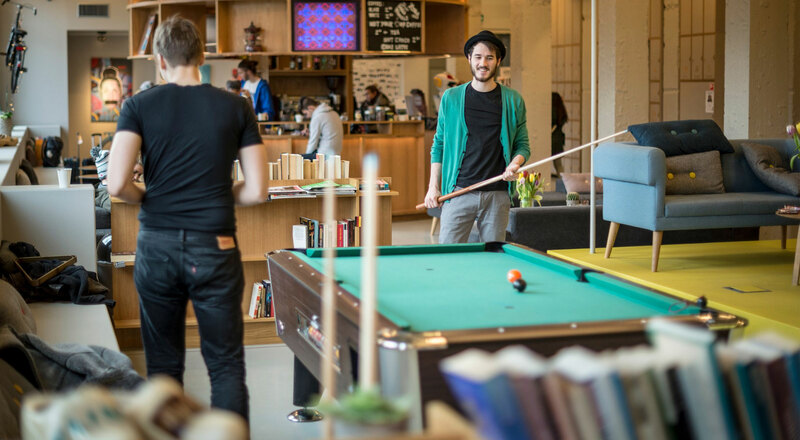 Clink Hostels are centrally located in two of Europe’s most exciting cities - London and Amsterdam - and thanks to their new WordPress website, booking a stay in Europe has never been easier. 15 years ago Anne and Shelly founded Clink Hostels. Based on their own experiences from Backpacking in Dublin, the two sisters opened Ashlee House in London. Since then they’ve opened another two hostels in London and Amsterdam. They came to us wanting a new website for effortless online booking. Their responsive website uses WordPress so the marketing team can continuously, and easily, add new content. The website interfaces with their back office booking system - which makes booking seamless for both them and their customers. Image galleries and Google Maps integrations lets guests explore before they book. We’ve just launched the French site, with more to multi-language sites to follow soon!